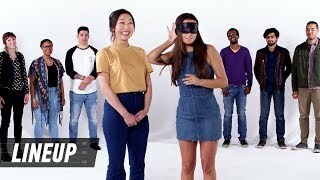 6:34How Are You Judged by Your Looks? 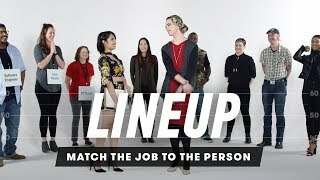 | Lineup | Cut 14:14What Language Am I Speaking? 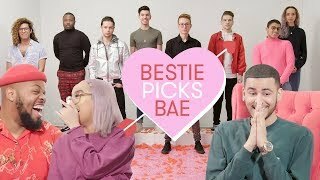 (Round 2) | Lineup | Cut 26:18I Let My Best Friends Pick My Boyfriend: Jaydin | Bestie Picks Bae 10:19Do All Men Think the Same? 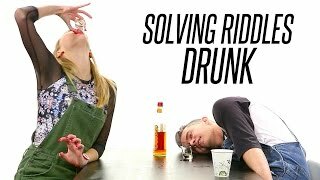 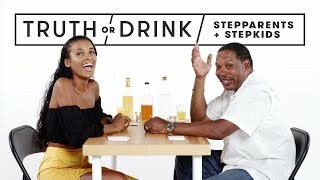 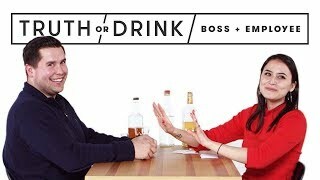 7:02Stepparents & Stepkids Play Truth or Drink | Truth or Drink | Cut 8:33People Guess Who's a Couple from a Group of Strangers | Lineup | Cut 8:33Siblings Play Fear Pong (Joy vs. 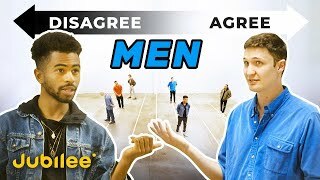 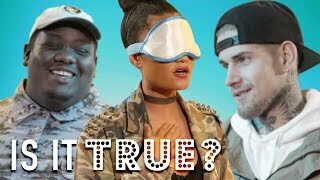 Raft) | Fear Pong | Cut 9:45Ugly Guys Have the Best Personalities | Is It True? 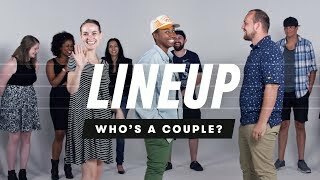 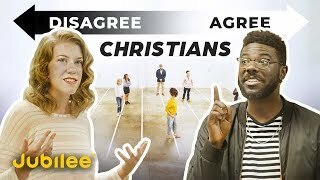 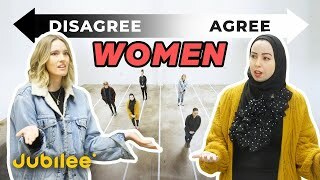 9:20People Guess Who's a Virgin from a Group of Strangers | Lineup | Cut 11:40Do All Christians Think the Same? 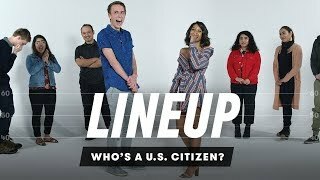 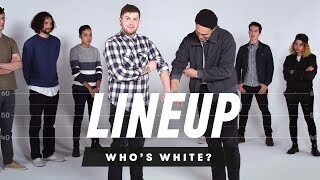 11:13Co-Workers Drunkenly Solve Riddles 12:34People Guess Who is White In a Group of Strangers | Lineup | Cut 13:54Who's a U.S. citizen? 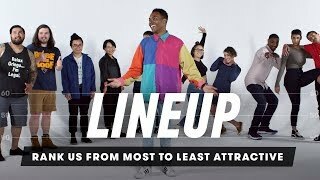 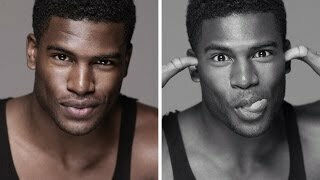 | Lineup | Cut 7:20What Actually Makes A Man Attractive? 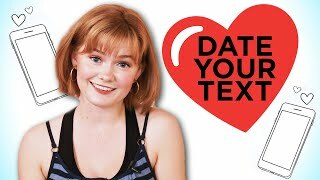 10:13Teen Chooses A Date Based On Their Texts 13:22Match the Job to the Person | Lineup | Cut 7:28My Boss & I Play Truth or Drink | Truth or Drink | Cut 12:50I Let My Best Guy Friend Pick My Boyfriend | Bestie Picks Bae 8:38Rank Me from Least Attractive to Most Attractive | Lineup | Cut 10:47Do All Women Think the Same?